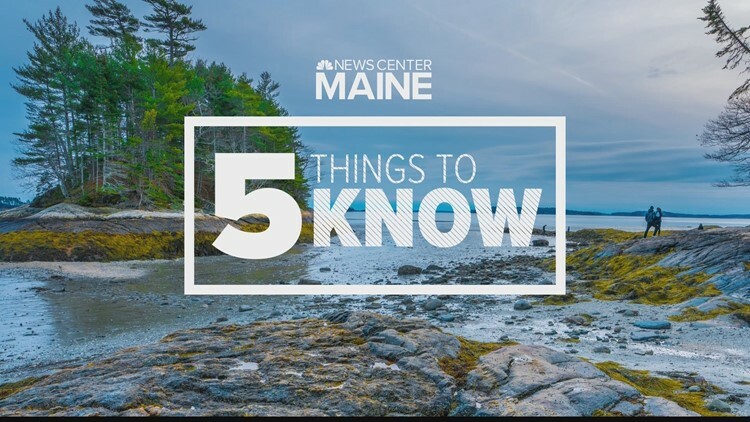 NEWS CENTER Maine can help you get your day started right with a quick look at the stories making headlines across the state and the nation. (NEWS CENTER Maine) — Here is what you need to know as you start your day. 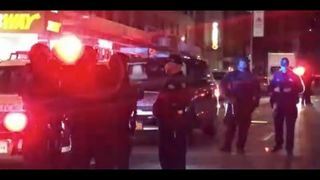 CLICK HERE TO WATCH THE MORNING REPORT LIVE FROM 4:30 TO 7 A.M.
CNN's Time Warner Building was evacuated for a short time on Thursday night due to a bomb threat. 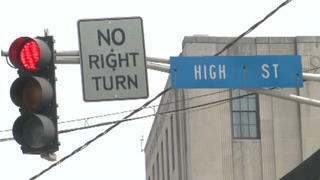 This marks the second time in 2018 that the building was evacuated because of a bomb threat. A Maine court said Thursday that the state has until Feb. 1 to roll out a voter-approved Medicaid expansion long blocked by Gov. Paul LePage, who said he worried how the coverage would be funded. 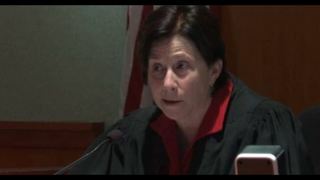 The ruling by Superior Court Justice Michaela Murphy extends the original Dec. 5 deadline for the state to adopt rules implementing the expansion for eligible Mainers who applied starting July 2. Senator Susan Collins (R-ME), announced that Maine will receive a total of $26.6 million to fund transportation projects around the state. The projects will be funded through the BUILD program with the goals of improving infrastructure while creating jobs, reducing traffic congestion and increasing safety. 5. 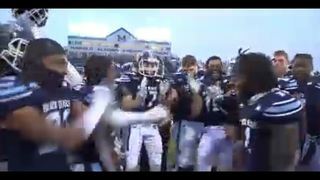 FCS PLAYOFFS': UMAINE FOOTBALL TAKES ON WEBER STATE. The University of Maine Black Bears will face the Weber State Wildcats in the in the quarterfinals of the NCAA Division I Football Championship. Kickoff in Ogden, Utah is slated for 8 p.m. ET on Friday night.